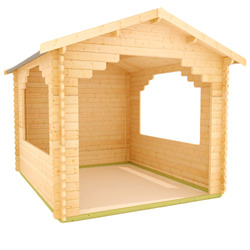 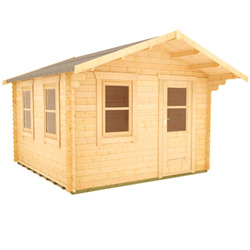 Our 12x12 log cabins are available in a variety of styles. 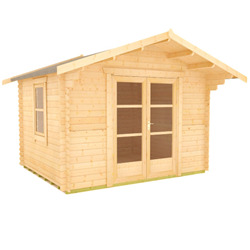 Whether you’re looking for a traditional log cabin or a modern garden studio, we have buildings perfect for your needs. 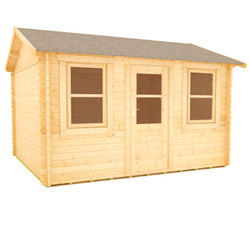 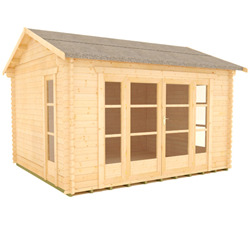 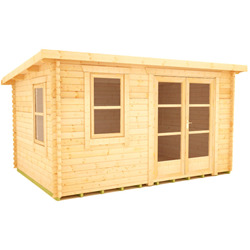 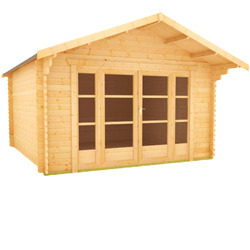 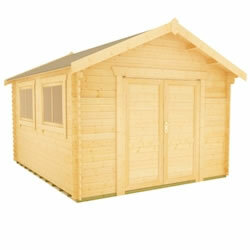 Tiger log cabins are ideal as garden offices, gyms, entertainment rooms, bars or even cinema rooms. 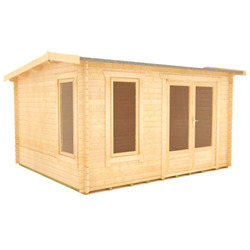 Have a look at the customer images at the end of each building for some inspiration.